Throughout the month, we will emphasize the idea that we are not just called to serve on a mission trip, but instead we are called to impact the world for Jesus wherever and however God calls us. February 25-28 we will have a special week of chapels with worship, student testimonies and guest speakers who have and are continuing to live out the call to follow God anywhere. 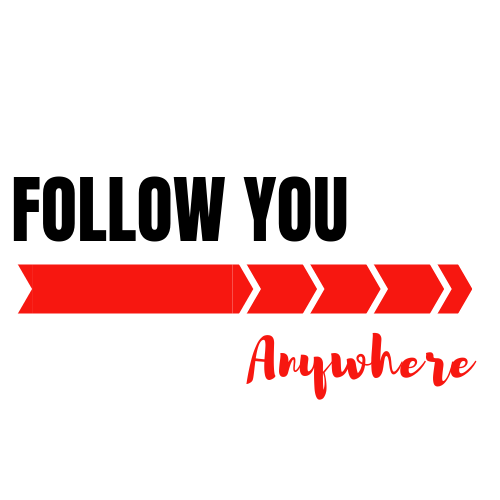 We will have fundraising competitions for missions at all grade levels, and a "Follow You Anywhere" T-shirt will be available for purchase at a cost of $20/shirt with all proceeds going towards various mission projects supported by GCA and GCA families. If you would like to order a T-shirt for your student, please click here to fill out the order form. We ask you to be in prayer with us as we challenge our students to be willing to follow God anywhere He leads.